Hospitality group, Africa Albida Tourism, is working on construction of an $18 million education and entertainment park in Victoria Falls, expected to boost occupancies by 40 percent. The park will be constructed on an 80 hectare land adjacent to Victoria Falls Safari Lodge and is touted to become the biggest commercial investment in the resort in over 10 years. It is also expected that over 1 500 jobs will be created from the investment, which was approved by Victoria Falls Town council. 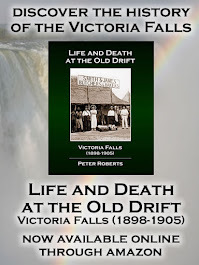 Victoria Falls is a United Nations recognized heritage site. AAT chairman Dave Glynn said the park, Santonga, will tell the story of Victoria Falls in all its aspects; culture, history, flora and fauna. There will be shows throughout the day and a glut of interactions with captive wildlife and hi-tech facilities. AAT is a hospitality group with hotels, lodges and restaurants in Southern Africa's foremost tourist destinations, with the magnificent Victoria Falls Safari Lodge its flagship property. 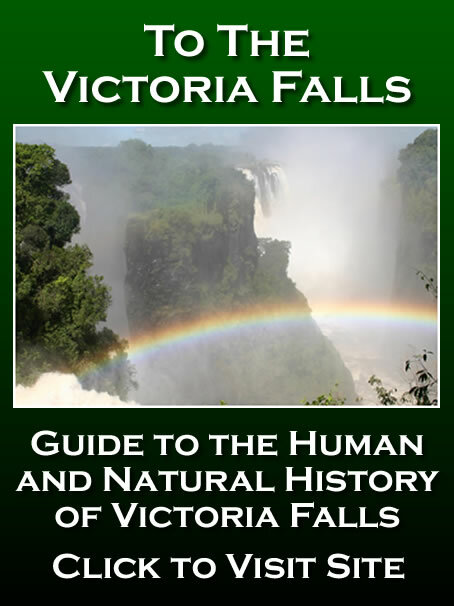 "Four post graduate paleontology students have researched the entire recorded history of Victoria Falls and its surrounds," Mr Glynn said. "We have the greatest historical collection of information on the area probably ever compiled," he said. Mr Glynn said they had selected snap shots, which are to be turned into film sets to immerse visitors in highly interactive and visually powerful way, which will keep visitors longer in the resort. Visitors to Santonga will be taken on a journey from the formation of earth and the geology of the region, through the dinosaur periods to post dinosaur mammals era, formation of the falls and hominids known to have inhabited the area. They will learn about the lives of the San, the Bantu migrations, the Great Zimbabwe trading zones and the arrival of white explorers while time will be rolled back to cultural practices from both sides of the might Zambezi River. 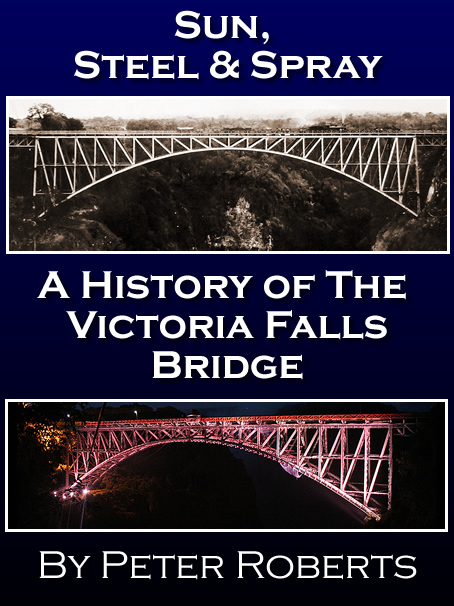 "And you can't tell the story of Victoria Falls without telling the story of its flora and fauna," Mr Glyn said, adding water barriers would be used to separate the public from big game. "Some game and bird life will be needed for shows and for close encounter interactions, but we will use captive bread or injured animals for these," Mr Glynn said. "There will be shows throughout the day, animal, reptile, bird and fossil shows, daily vulture lunch, a big lion king type extravaganza every evening and a night animals show," the ATT chairman added. 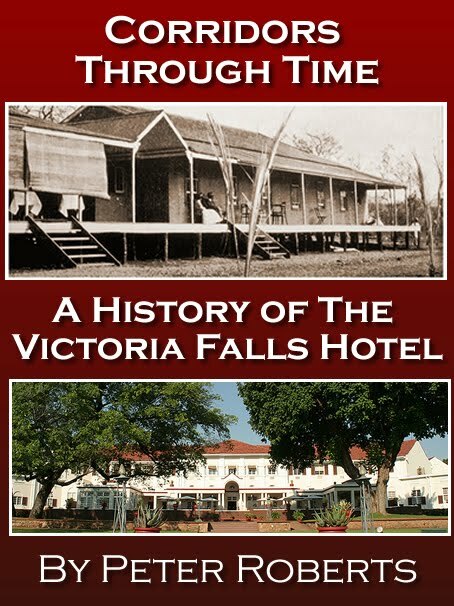 It is hoped that Santonga's six hour experience, would boost the average 2.3 night stay for tourists in Victoria Falls. "If we get people to stay just one day longer, occupancies will go up by over 40 percent, and 20 percent, if half a day longer," he said. Food providers, curio sellers and adrenalin activity providers would have people to sell to for longer periods. 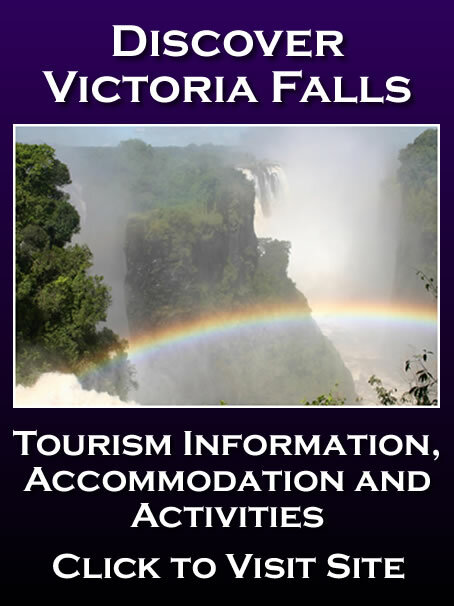 Mr Glynn said there was a lot of adrenalin activities in Victoria Falls, but not much to keep visitors who do not enjoy such activities. "We believe the area is badly in need of a major attraction that will hold people for longer. Santonga will appeal everybody from age 1-100 and will provide an attraction for older arrivals, families and those not keen on adrenalin activities."